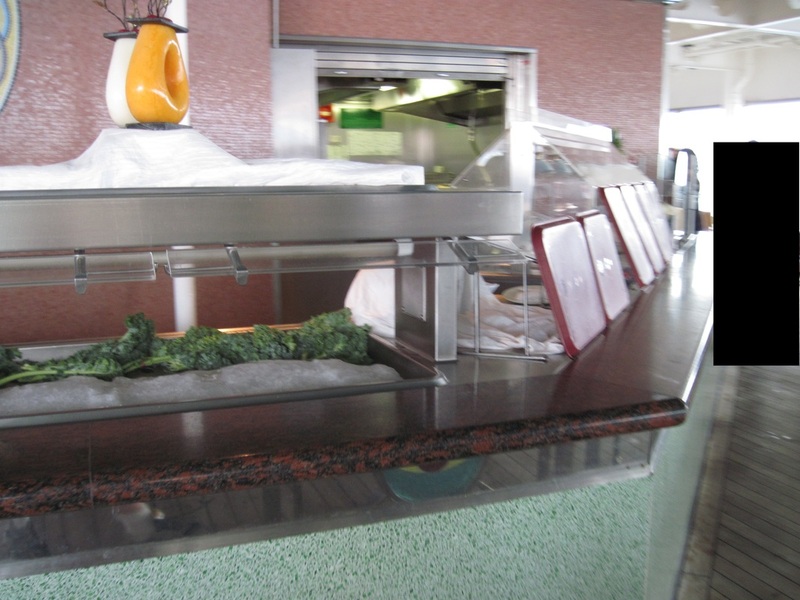 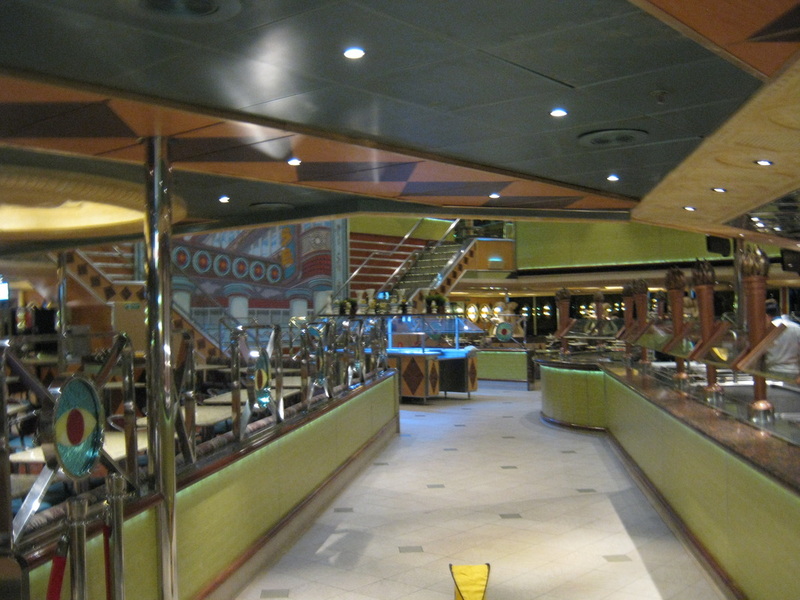 I created this page to show some of the changes that have occurred on the Carnival Triumph between June 2010 and June 2013. 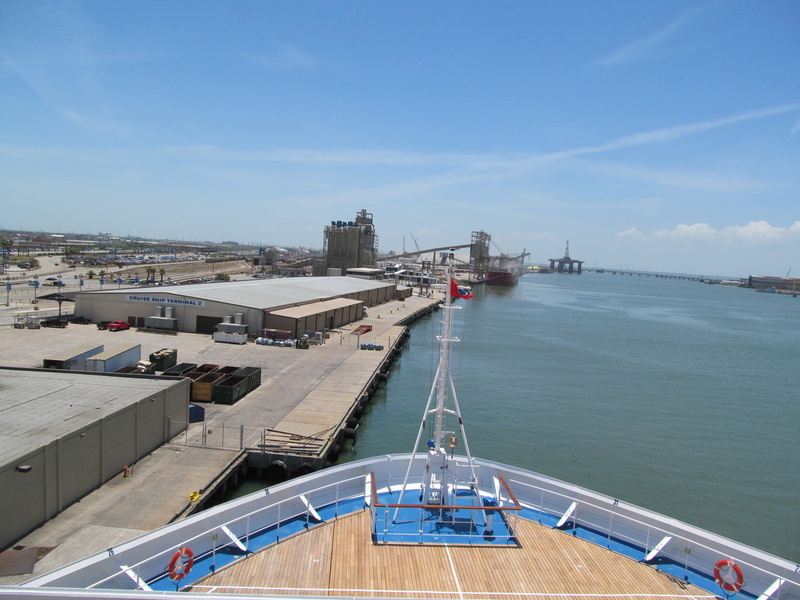 In 2010 I sailed on the Carnival Triumph from New Orleans and in 2013 from Galveston. 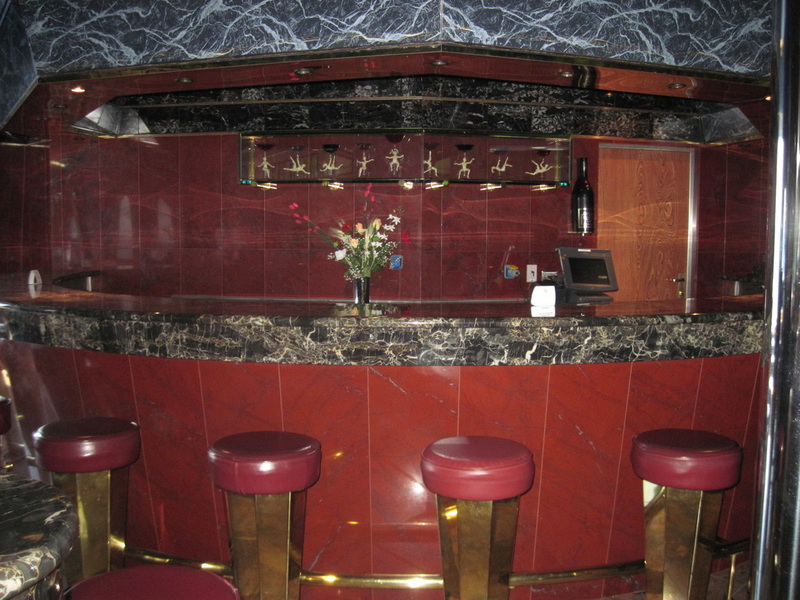 Between the times that I sailed on the Triumph the ship has undergone many minor and major changes. 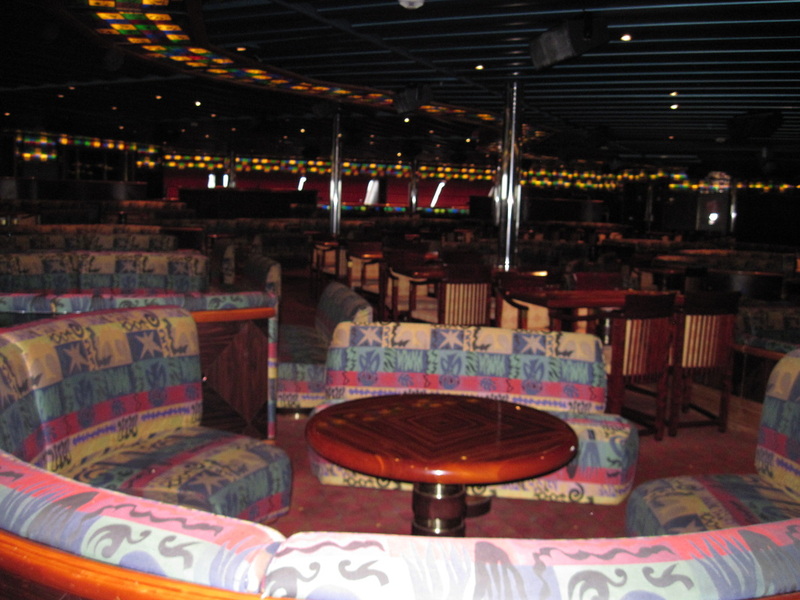 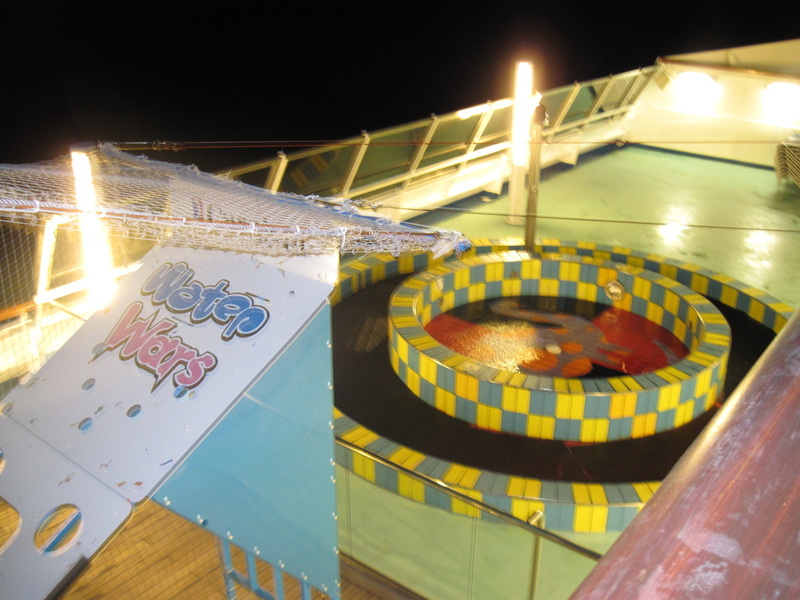 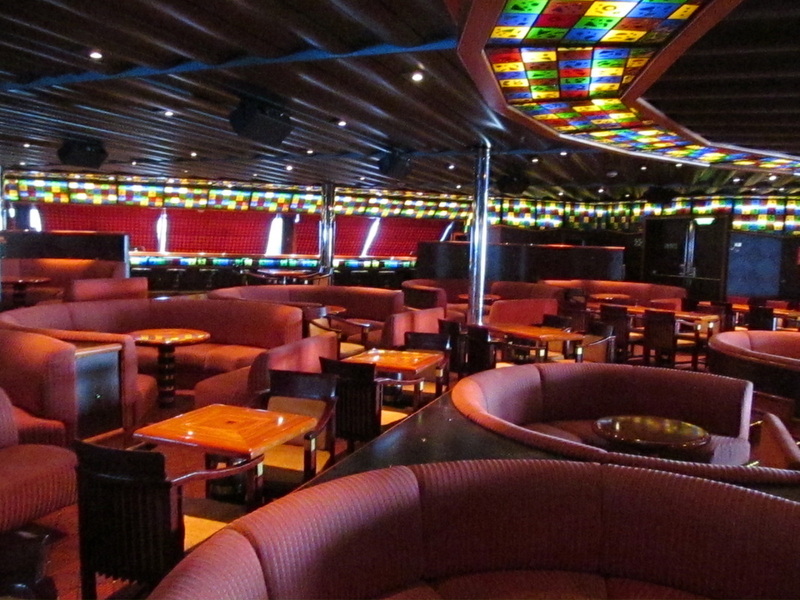 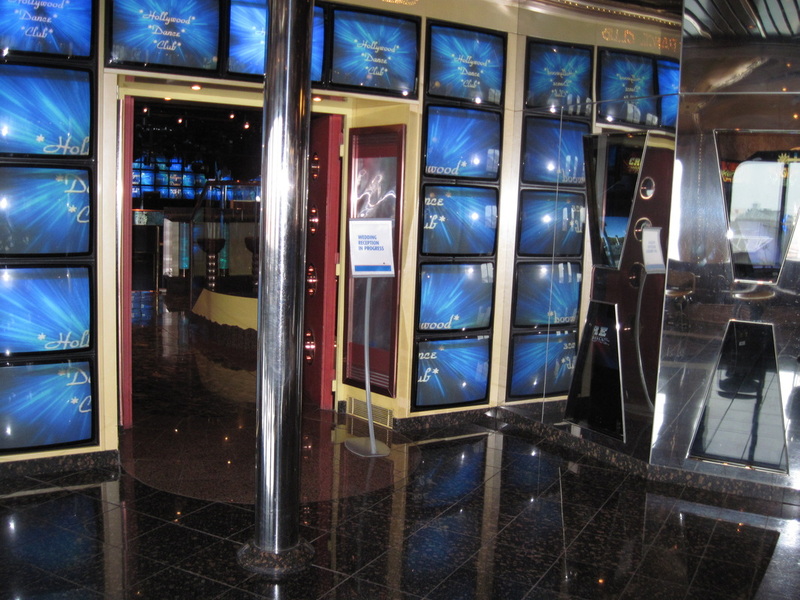 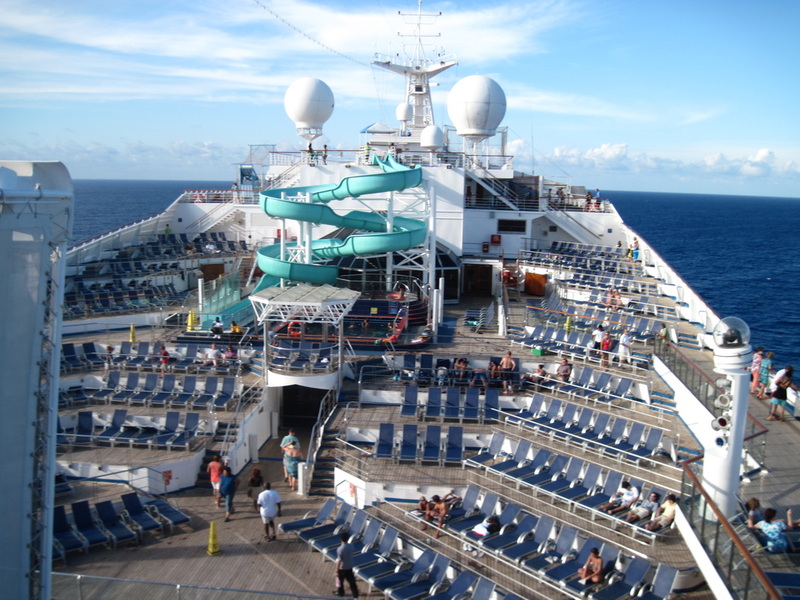 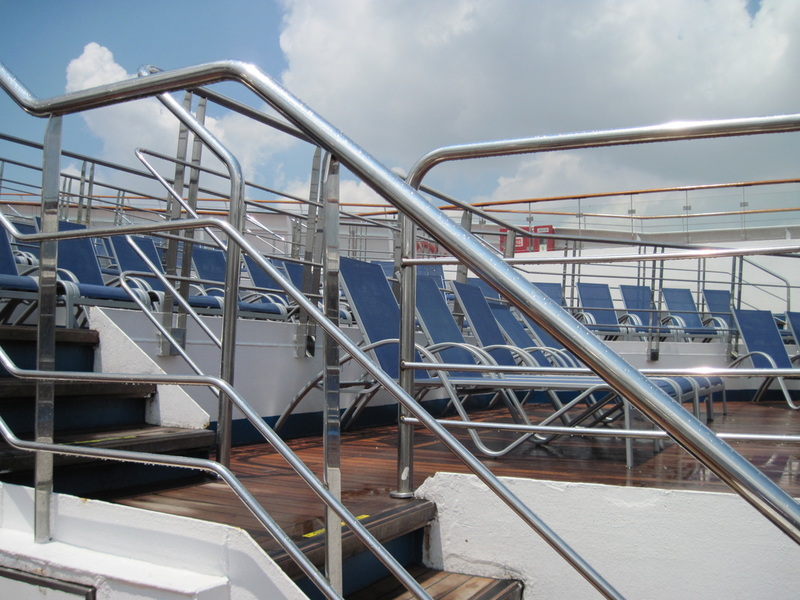 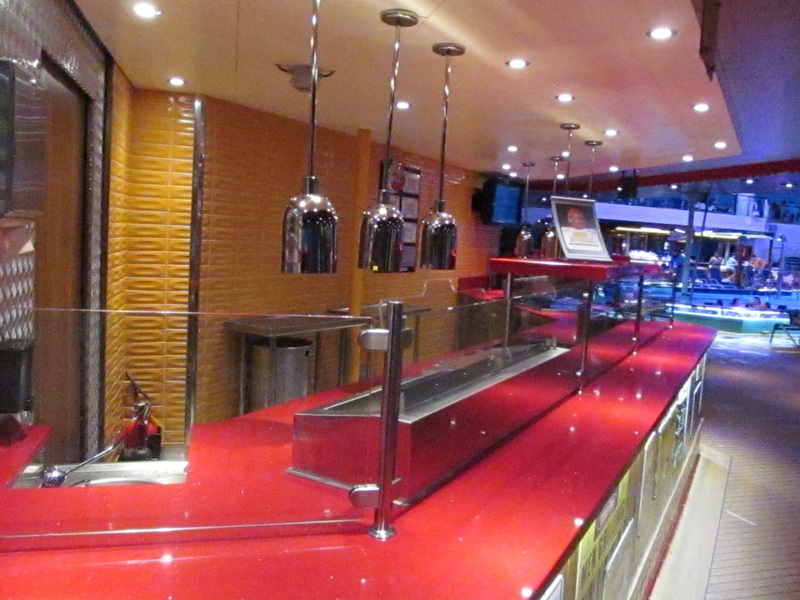 The ship has Carnival's FunShip 2.0 upgrades and many public areas have received cosmetic changes. 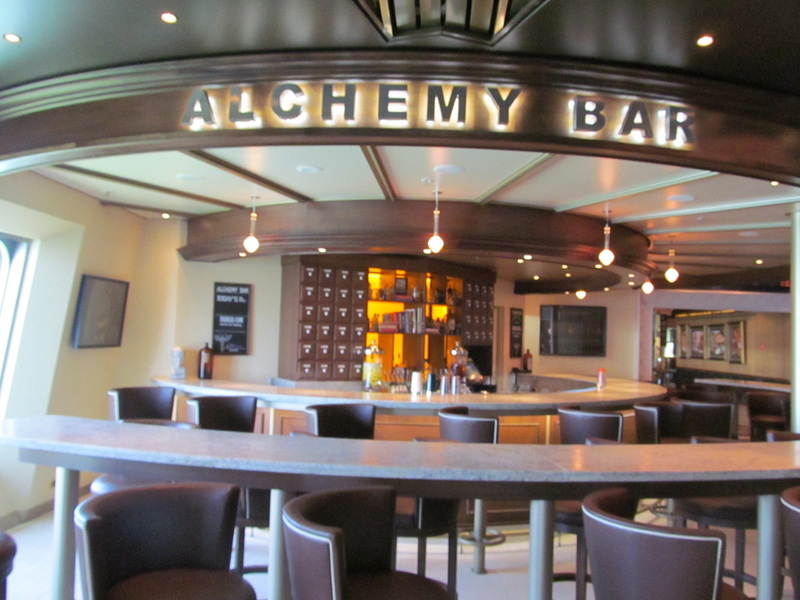 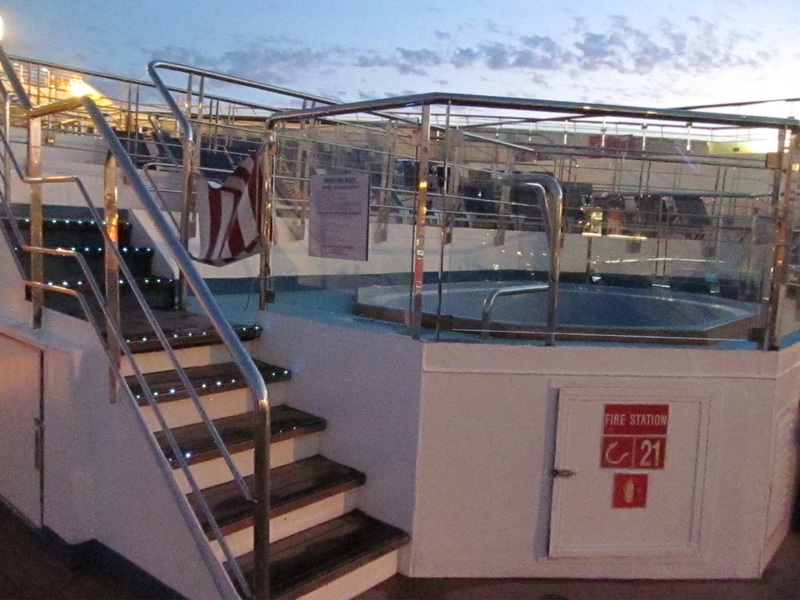 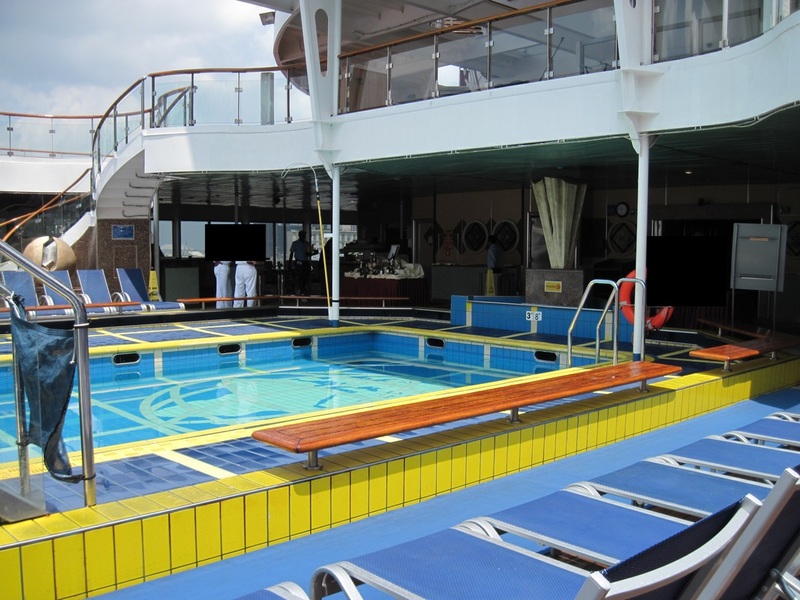 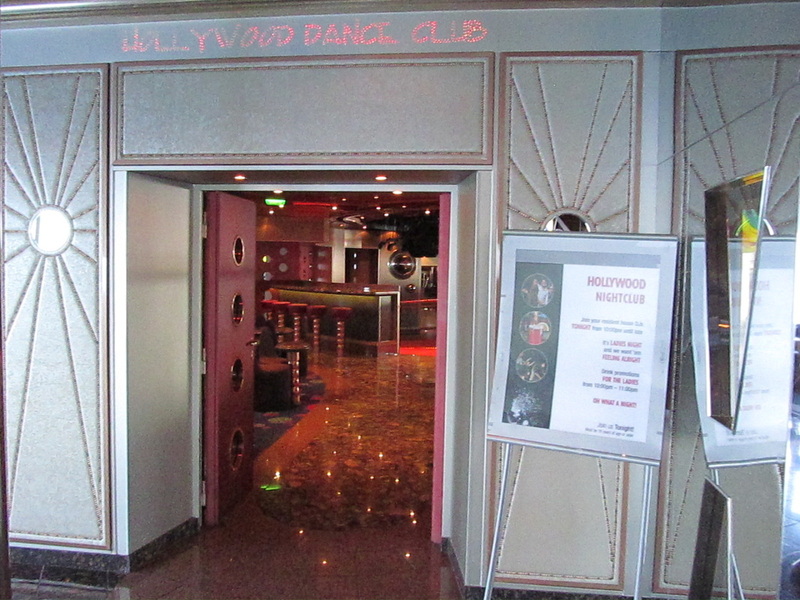 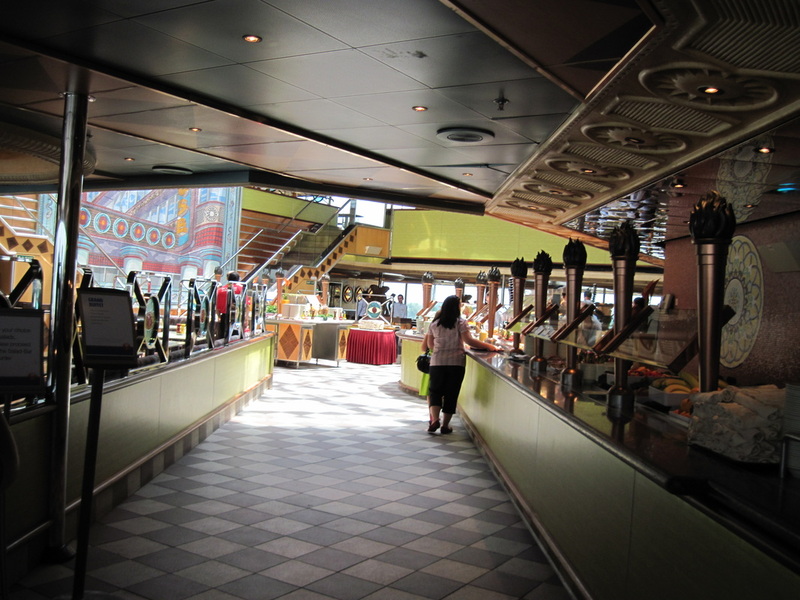 In June 2013 I sailed on the ship's fourth cruise after the long period of being out of service and the ship looks great! 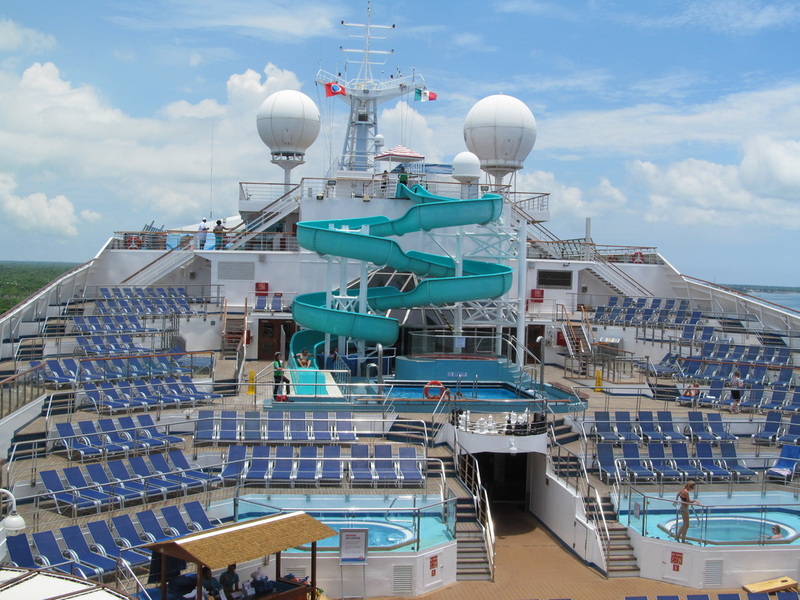 I made this page to be able to compare the ship's pre and post upgrades. 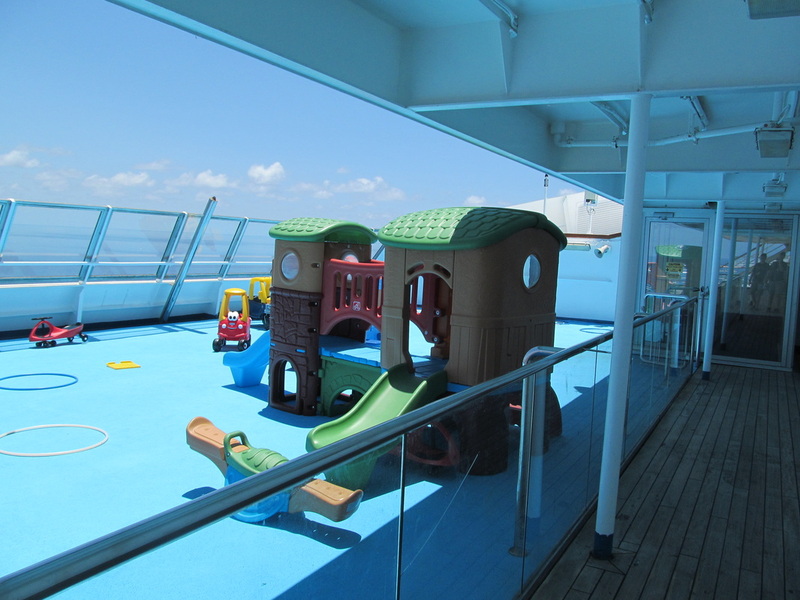 I hope you enjoy these pictures and please keep in mind that these are not all of the changes and not all of the 2.0 upgrades are shown here.